1.The AHD monitor have 3 HD video input ,it means it can connect 3 AHD cameras for monitoring in the vehicle DC12-24V. 2. 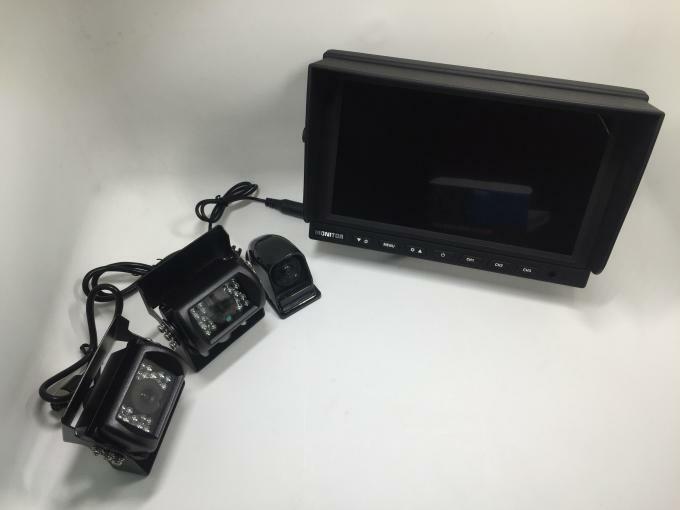 Also have normal monitor for optional ,like 5inch ,7 inch ,9 inch ,10.1 inch with quad or non-quad .Also with 7inch and 9inch monitor DVR for choice . 3. 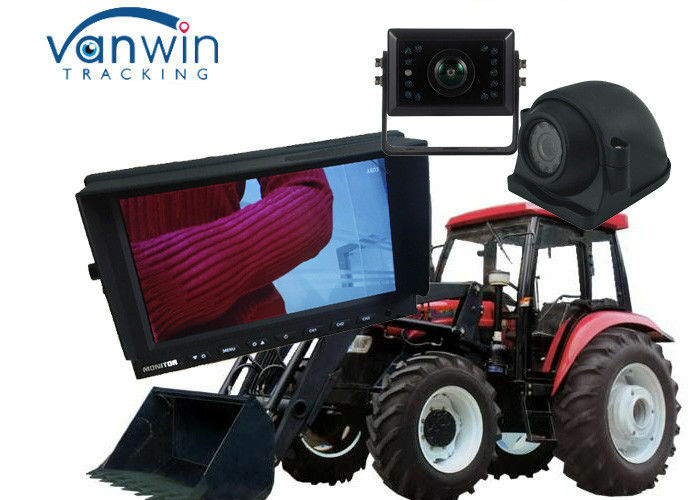 We would like to provide one full set for your testing with best price as we can . You will like us and our products so much . 4. 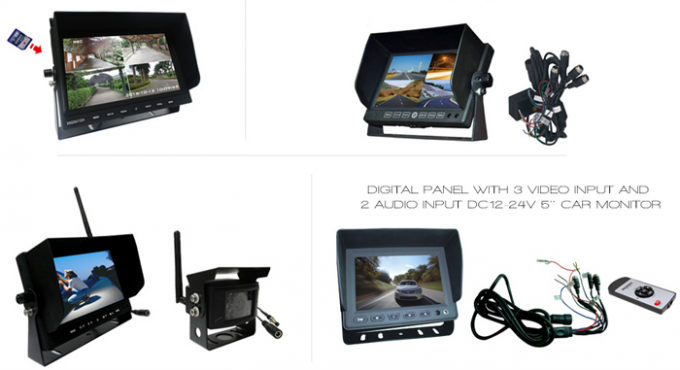 Professional manufacture for MDVR system and different kinds of car monitors and cameras for optional. 6 All monitors and cameras and MDVR have been tested over 48 hours before sending .Quality and credit is our credit firstly . 7. We are very honest and kind to serve you well .